Would You Buy The Pepsi Smartphone? It’s the new smartphone no one saw coming – but it’s here, whether we want it or not. A new Pepsi smartphone will go on sale in China later this month, after a leak confirmed the US soft drink manufacturer is moving into the mobile business. Dubbed the ‘Pepsi P1,’ the Android phone is branded in the red white and blue Pepsi colours and will launch in China on October 20th. Pepsi officially confirmed the story on Tuesday, with a spokesperson telling Reuters that launching its own smartphone represents a new frontier for the beverage manufacturer. ‘Pepsi has always moved at the speed of culture, and today technology is a key cultural pillar at the heart of consumer interaction.” the spokesperson said. The P1’s low to mid-range specs, and the fact Pepsi aren’t actually manufacturing the phone, teaming up with a local partner to handle the assembly process, means the P1 is more of a short-term marketing exercise than any serious attempt to enter the smartphone market. The Pepsi Smartphone - What Were They Thinking? The rationale behind the phone, and the reason for launching in China seems to be the belief among executives that a branded smartphone was the most effective way to market Pepsi, both the drink and the company, to the Chinese youth market. Studies show China’s under-25s spent at least 170 minutes a day on their mobiles, more than double the time they spend watching TV. 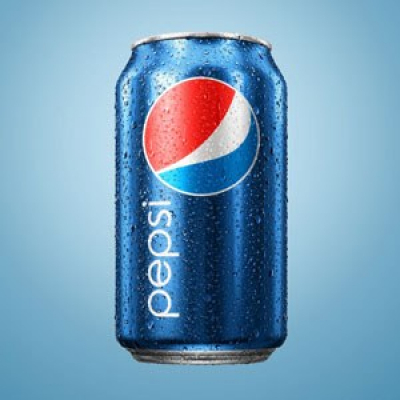 And with 525.8 million active smartphone users across the country, Pepsi believes that engaging with a local mobile audience, in the form of selling them an actual handset, will raise brand awareness and result in more beverage sales. It’s a convoluted strategy that’s generated mixed headlines for the company. Branded phones are a high-cost strategy, and have historically performed poorly in western markets, which may be another reason to confine sales of the P1 to China. 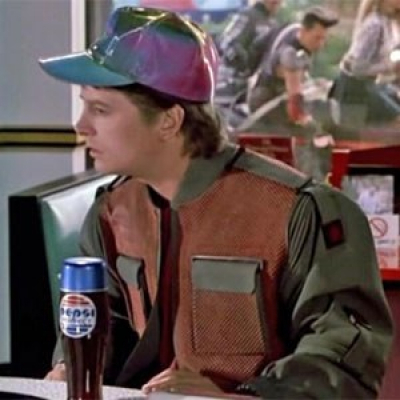 It’s not the first time, Pepsi has tried something different – In the US it’s gearing up to launch a limited edition ‘Pepsi Perfect’ range on the 21st of October, to tie in with the date Marty McFly arrives in a dystopian future US (and promptly drinks a Pepsi) in Back to the Future II. Last year, it teamed up with stereo manufacturer Bang & Olufsen and Italian shoemaker Del Toro for a range of Pepsi branded soccer products. It remains to be seen whether the Pepsi P1 is going to result in just a few headlines and a financial blackhole for Pepsi, or an unexpected success that forces Coke to follow suit. If you’re interested in learning more, the original Mobipicket piece that first broke the story can be found here.